Fancy a traditional and addictively delicious Brazilian treat? Well I know just the place to get one. Though only a young company in the making, it seems to be a successful one, because this young lady certainly knows how to bake! Padoca Patisserie Bresilienne is new to Montreal. Owner and baker, Gabrielle Casara Pellin says it is a young company with an old soul bringing traditional Brazilian sweets to the streets of Montreal. It is nearly impossible to choose a favourite. 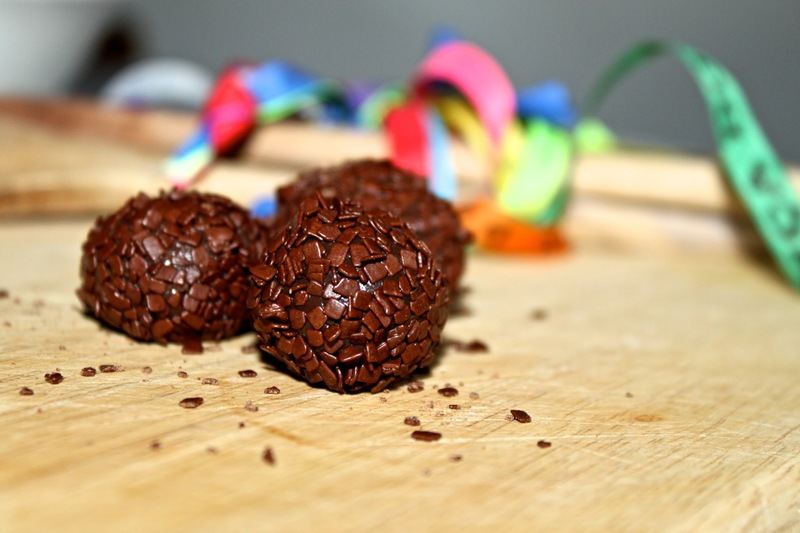 One of the most popular sweets is the traditional Brigadeiro. The small chocolate truffle-like dessert is made using condensed milk and shaped into bite-sized portions before being covered in little chocolate chips. 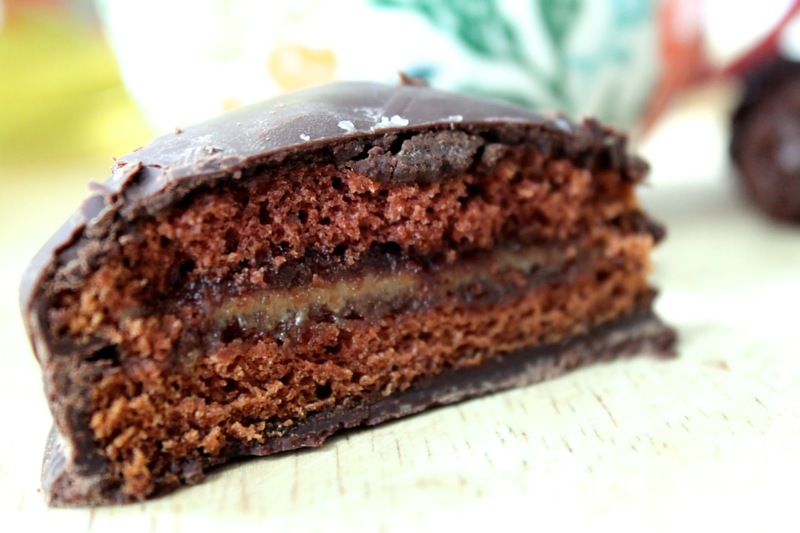 It’s not quite like anything I have tried before — a little crunch from the outer chocolate with a soft and gooey centre. The sweetness and creaminess of the condensed milk makes it rich but the bitterness of the dark chocolate cuts through it. Quite simply, these are delicious! Padoca does more than these little bites. 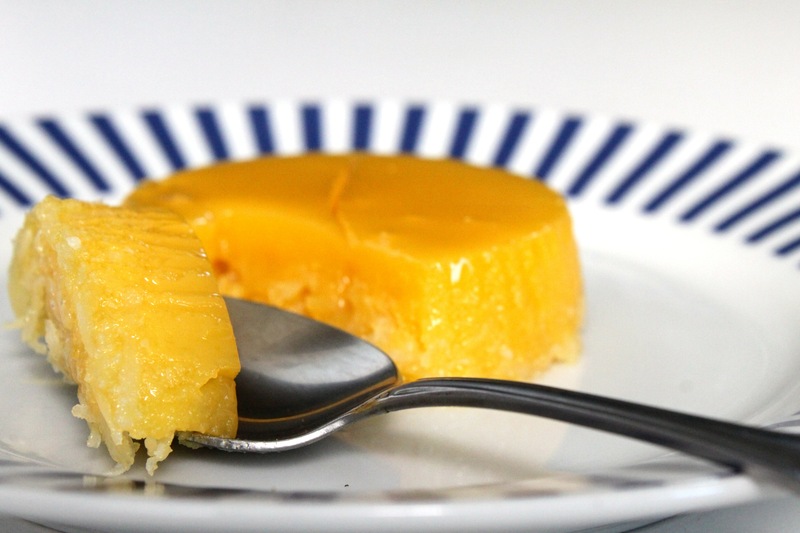 The company produces the Quindim; a sweet egg yolk and coconut flan, the Cocada. Another is a delicious coconut and condensed milk dessert, a Spiced Honey Cake filled with caramel and dipped in chocolate. By always introducing new ideas and different products there is always something delicious to try. Currently working from a Montreal kitchen and baking to order, Padoca supplies various cafes and markets around the city as well as personal and home catering orders. Soon Gabrielle hopes to have a shop front for customers to visit and enjoy her sweets over a coffee or on the go. But in the meantime, online and phone orders are the best way to get these little sweet delights. Want to know more? Padoca’s Facebook page has all kinds of delicious photos and information. I hope you have the chance to try them! For more information, visit Padoca Patisserie Bresilienne here. 2 Comments on Padoca Patisserie Bresilienne is a Must Try in Montreal! If everything is cooked how can you get sick?